The complexity of customer data has evolved beyond one-size-fits-all. And innovative data teams have taken the mandate to build the infrastructure to make customer data a competitive edge. Learn how. Web analytics has been around for decades. 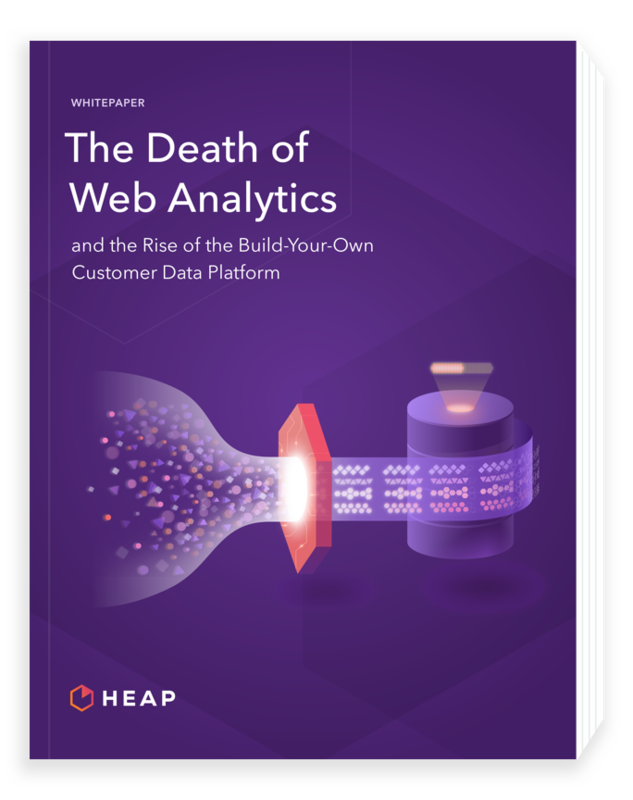 But in a world of ever-increasing data and data silos, traditional analytics approaches are no longer enough. Fortunately, leading organizations are gaining a more complete view of their customers.